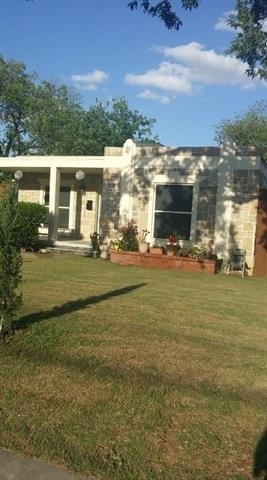 Charming Cute Little Home with a Huge Backyard!!! 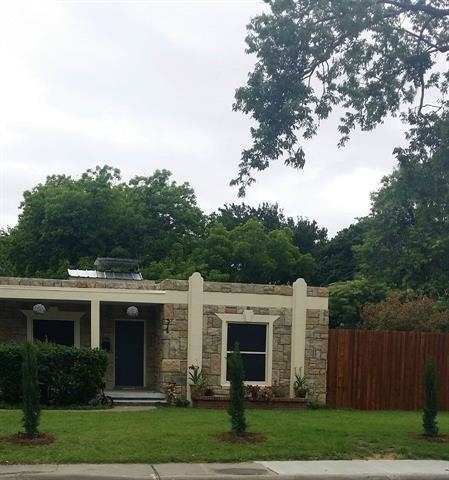 Handyman Special or Investor Friendly Home for Only $115,000 in the city of Irving. Nice Open floor plan to bring all your remodeling ideas to light. Nice school district in a quiet neighborhood. This Property Needs Some TLC!!! Not FHA or VA Loans Available. FHA Renovation Loan could work. The Seller won't do any repairs! **AS IS** No Low Offers Please!!!! Serious Inquiries Only!!! ***MULTIPLE OFFERS RECEIVED*** Sellers have not instructed LA of a time frame or deadline yet to review all offers and to make a final decision! The manager has listed the unit size as 1293 square feet. Want to find out who owns 312 Clark Street? Get detailed property transactions, assessments, mortgage info.